I thought this was just a German thing. I've never done advent candles outside of Germany, but it's a nice tradition! 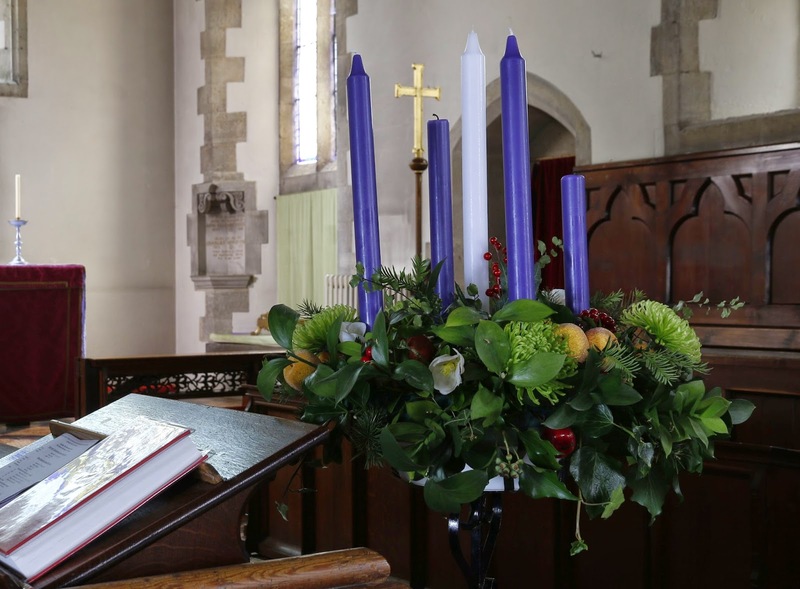 I know advent candles have been used in the Reformed and Presbyterian churches as well, so it's not surprising to see it in other Protestant denominations.